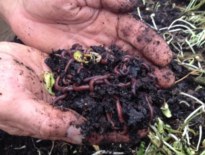 This full-day training and field day at Earth Matter NY is offered to community composters in and outside NYC as part of the 6th National Cultivating Community Composting Forum. Earth Matter NY Inc. is a 501(c)(3) nonprofit organization dedicated to advancing the art, science, and application of composting in and around New York City. 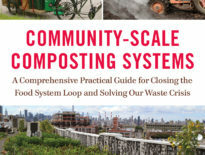 It accepts and processes food waste as part of NYC Department of Sanitation’s NYC Compost Project (NYCCP) and operates a Compost Learning Center featuring a wide variety of mesophilic and thermophilic composting devices and methods. Trainers include staff from NYCCP and Earth Matter Soil Start Farm: Charlie Bayrer, Marisa DeDominicis, Steve Affat, Syed Arif Mumtaz, and others. Check out the team here. Registration fee is $50 per person and includes lunch. Space is limited. Register early to guarantee your participation! You must be registered in advance. No walk-ins allowed. 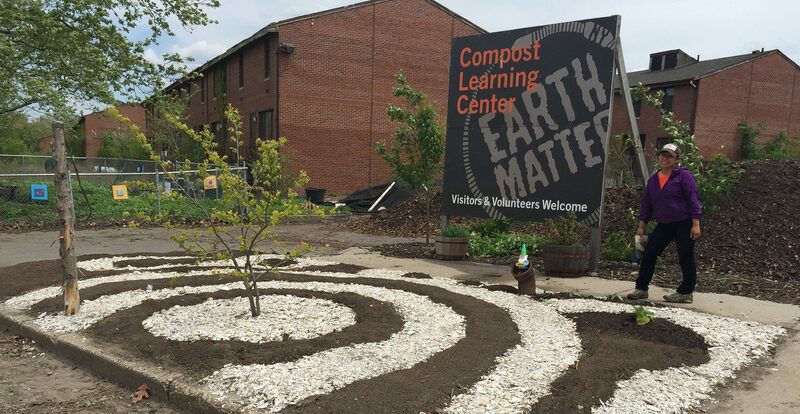 • Tour the Earth Matter Compost Learning Center, a showcase of numerous devices and methods for making compost. Compost Promenade: Will practice using 15 micro composting devices (including backyard systems), learn composting 101, and community composting organizing and set ups. Focus will primarily be on mesophilic techniques and routines. On-farm Composting: Will build a 2 cubic yard batch using inputs from animals, food and farm generated greens and browns. 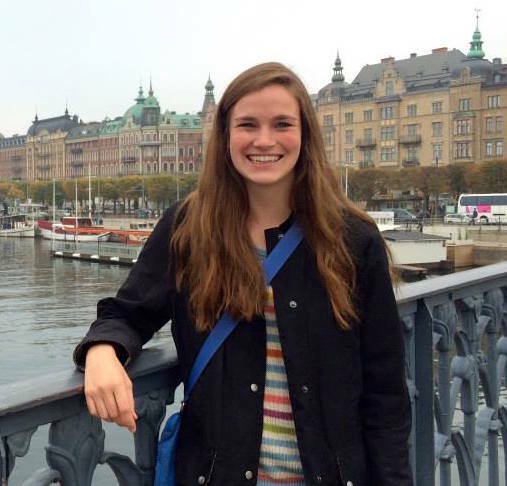 Will cover entry to thermophilic composting and techniques for incorporating tricky materials such as invasive plants, weed seeds, and animal manures to meet PFRP (process to further reduce pathogens). Aerated Static Piles: Will create a batch using this mid-scale system that utilizes timers and blowers. ASPs do not need to be turned for 2 to 4 weeks.